Once upon a time Mazaka was an ancient site that located on north of Mount Erciyes. Mazaka was also the capital of Cappadocia Empire. Cappadocia Empire was an independent country between BC 332 and 17 AD. City walls of Kayseri constructed in 3rd century AD in Roman Empire period. Army of Islamic State firstly reached to Ceasarea in 8th century. Battal Gazi was the commander of army. He established a neigborhood and built a castle, too. 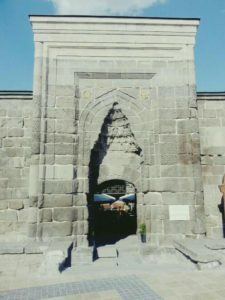 Turkish Islamic States constructed mosques, inns, madrasas, Turkish baths and fountains at Kayseri city in 11th century. The Great Mosque of Kayseri built in 1135 before the governance of Seljukid State. Kayseri was the capital city of Danişment State for a while. 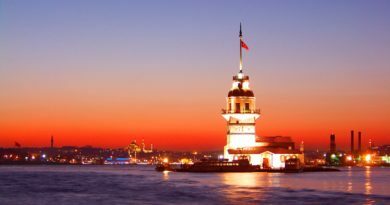 Sultan Melik Mehmet Gazi conquered the city twice. He constructed mosque, madrasah and tomb of him. 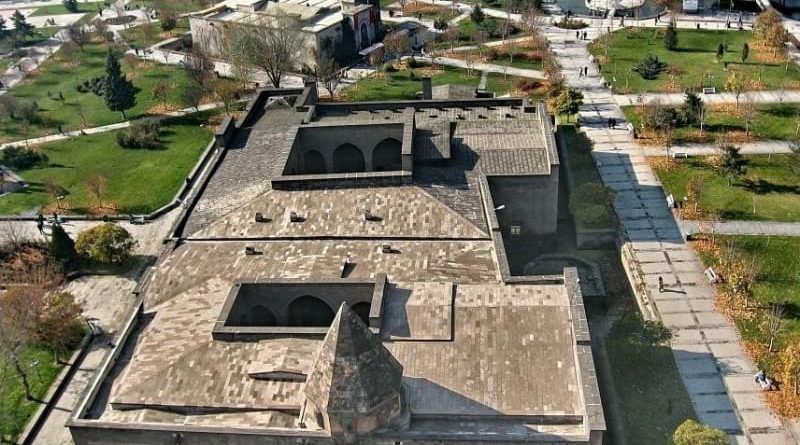 This is the first mosque of Seljukid civilization at Kayseri city. You will notice the difference of minaret, too. Gevher Nesibe medicine museum and Seljukid museum are together at Double Madrasah. 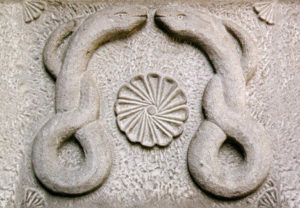 They are near to the square of Kayseri. Gevher Nesibe is the first medicine university on world. First madrasah constructed at 1205 in order to serve as a hospital. Second one built in 1214 for medicine school. Both of them served till 1890 for health of public. A section of madrasah served as mental hospital. In addition, pharmacy were the other section of madrasah. Turkish Islamic States were treating mental sickness in middle age. The tomb of Gevher Nesibe Sultan is at there, too. You can also see the mesjid that is just above the tomb of her. You can visit this place while you take a stroll at square of Kayseri. Sahabiye Madrasah constructed in 1267. 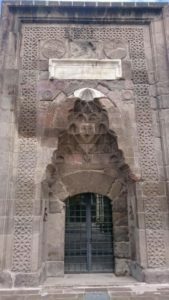 The Gate of Sahabiye Madrasah is one of the most important works of Anatolian Seljuk stone processing. You will notice a very old fountain that is just next to the entrance of madrasah which constructed at the same date with Sahabiye Madrasah. You will see many bookstores nowadays. By the way Roman Tomb is located at backwards of Sahabiye Madrasah. You shoud visit this place if you want to see artitecture wonder. The mosque constructed in 1249 and madrasah was built two years later. You will also see two monumental crown gates. The plan of mosque and madrasah is unique. They have connections to each other, too. As you know ornaments on both of the gates are wonderful. The yard of mosque is served as a madrasah. You should look carefully to the yard of mosque for to understand the design of madrasah. All of other mosques and madrasahs constructed separately except Hacı Kılıç mosque. Madrasah designed as the yard of mosque. This is the greatest mosque of Seljukid civilization. The mihrab and minbar of the mosque has great historical importance. As you know Islamic Turkish States didn’t build just the mosque. They were also constructing hammam, madrasah, fountain, charity issues, etc.. This was built in 1238 for honor of Mahperi Hunat Hatun and her tomb is also at the madrasah. She was daughter of Alania governor at Roman Empire period. The crown gate of mosque is adorable. The minbar of mosque is wooden. You should check the columns near to the mihrab of mosque that can rotate by human force easily.